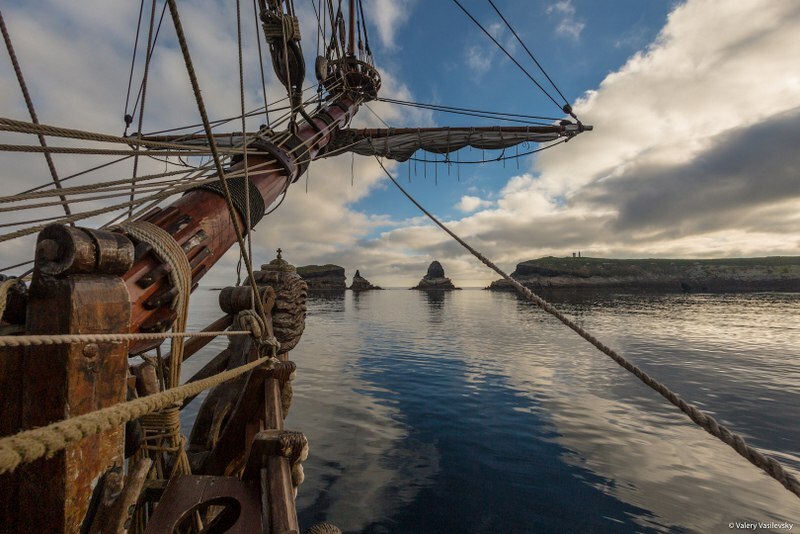 After two weeks in Ireland, Shtandart will participate in the Tall Ship Festival in Belfast and plot a course to UK, the Isle of Man and Liverpool. We invite you to join us for a trip across the Irish Sea and we will organize your trip for you. Shtandart offers you everything you'll need aboard – from food and hammock to swag clothing. We start in Belfast, a small city in Northern Ireland. It's famous for its town hall, ancient and beautiful, plethora of cathedrals, museums and galleries, miniature cafes and pubs; and eternal struggle between orange (protestant) and green (catholic) quarters. It's also the homeland of the RMS Titanic well-known all around the world. You can visit the dock where the RMS Titanic was built and launched to have a glance into the history of the legendary ocean liner. From Belfast we sail towards the coast of Great Britain. But before we reach it, we visit the Isle of Man (possible ports – Peel and Douglas), known for motorcycle and car races and absolute absence of speed limits. And then we plot a course for Liverpool. Your days in the open will surely be memorable. 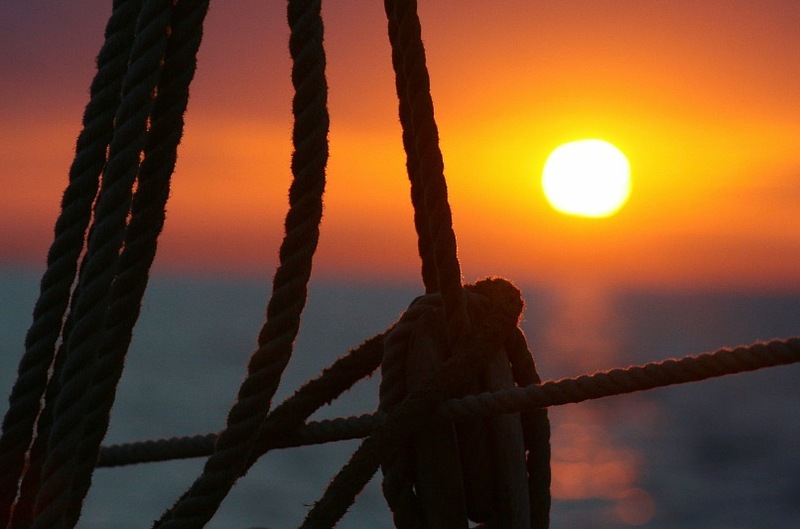 Everyone becomes a full-pledged crew member, and that entails day and night watches, climbing the masts, setting and dousing the sails, maneuvering the ship, celestial navigation, galley watches and much more. Breathtaking sunsets and sunrises, merry deck washes, diving from the rail, visiting the English coast attractions, it's there for you, all you have to do is say “yes”. No prior training required. Our experienced watch officers will explain to you how the ship is built, what you need to do to stay safe and how to handle the sails and control the ship. Even on the day one, you can stand by the helm and steer the ship towards the open seas. There are no good words for that, you need to experience that yourself!